BOSTON, Aug. 14, 2017 – Eastern Bank, a full-service commercial bank headquartered in Boston, today announced the appointment of Barbara J. Heinemann as its new head of Consumer Banking with direct responsibility for its Retail and Mortgage business, as well as its Customer Service Center. Heinemann, an Executive Vice President at Eastern since 2008, previously served as Senior Director of Enterprise Risk Management. She joined Eastern in 2001 and has overseen a variety of functions, including Technology, Operations, Payments, Corporate Culture, and Security. In her new role, she will report to Eastern Bank President Quincy Miller and continue to serve on Eastern’s Management Committee. “Given Barbara’s extensive experience at Eastern, along with that in Retail Banking prior to joining us, I know that her insights, perspectives, and proven, effective leadership skills will have a tremendous impact as we further prepare for our exciting future,” said Bob Rivers, Eastern Bank Chairman and CEO. 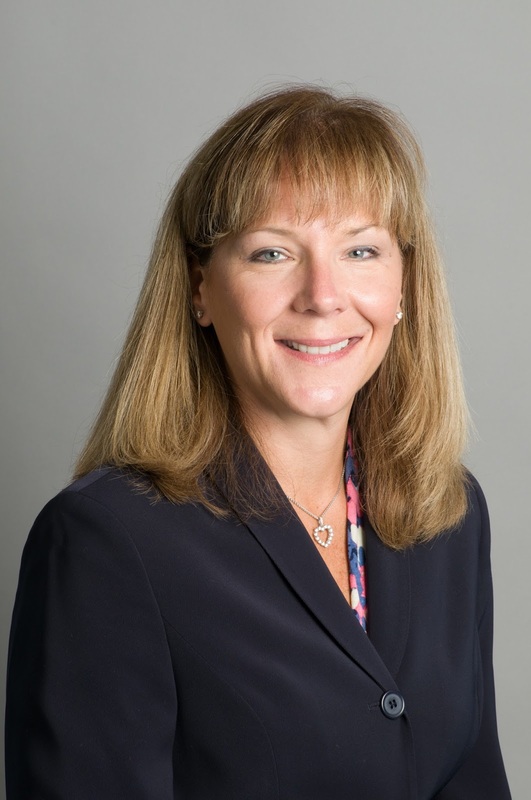 Prior to joining Eastern, Heinemann spent more than 13 years at Cambridgeport Bank, where she was the Director of Retail Banking, Senior Vice President of Technology & Operations, and managed numerous enterprise-wide projects and initiatives. Heinemann earned an MBA from the University of Maryland and is also a graduate of America’s Community Bankers National School of Banking at Fairfield University and the Massachusetts Bankers Association School of Financial Studies at Babson College. 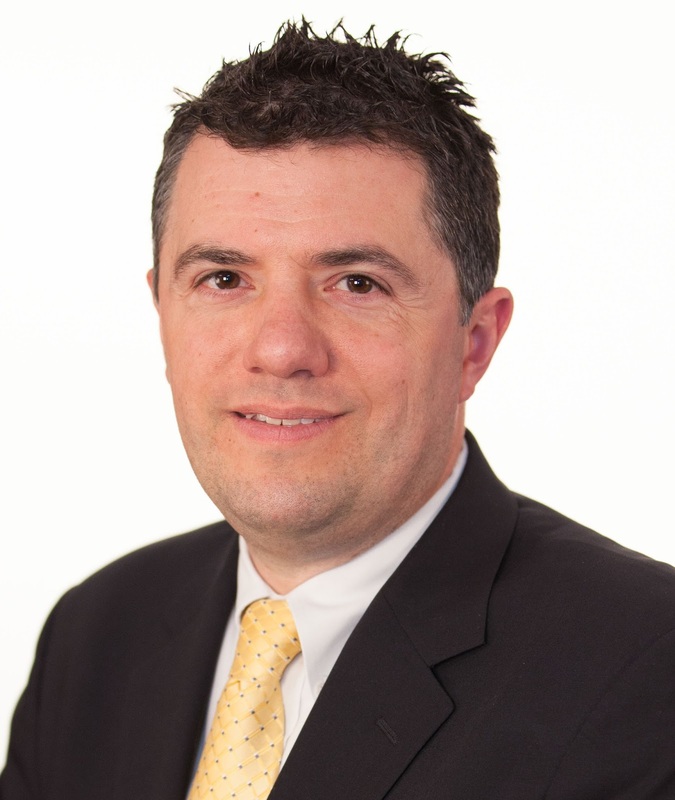 Since 2001, Heinemann has served as a Director at the New England Automated Clearing House (NEACH) and was recently appointed Director of NEACH Payments Group, its for-profit subsidiary. In conjunction with Heinemann’s new role, Steven L. Antonakes, Eastern’s Senior Vice President and Chief Compliance Officer, was promoted to Director of Enterprise Risk Management, overseeing BSA/AML, Compliance, Corporate Security, Information Security, and Operational Risk. Antonakes, who joined Eastern in 2015 after serving as Deputy Director and the Associate Director for Supervision, Enforcement, and Fair Lending at the Consumer Financial Protection Bureau (CFPB), will report to Rivers. Prior to joining the CFPB, Antonakes was appointed by successive governors to serve as the Massachusetts Commissioner of Banks from December 2003 to November 2010. “Steve’s 25 years of compliance, risk management and financial services experience at the local and national level make him a natural choice for this critically important role as we continue to grow our business across New England,” said Rivers, who added that both appointments are effective September 1, 2017. Previously, Antonakes served in various managerial capacities at the Division of Banks and began his regulatory career as an entry-level bank examiner in 1990. In March 2007, he received NeighborWorks America’s “Government Service Award” for his work in combatting foreclosures.